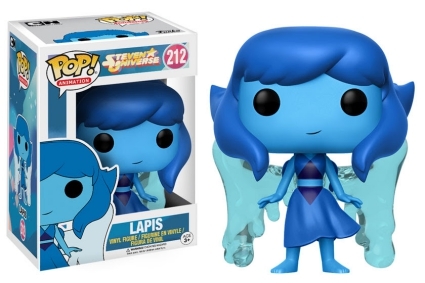 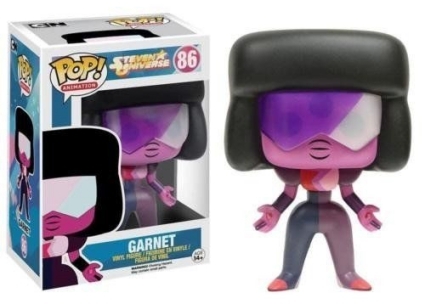 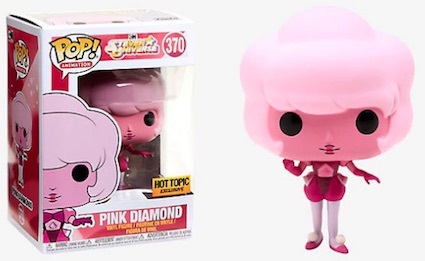 The Gems already love Steven and fans already love the Funko Pop Steven Universe figures. 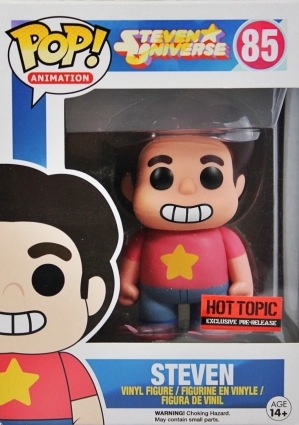 Throughout multiple seasons, Steven Quartz Universe has made many friends, giving Funko plenty of Gems to stylize. 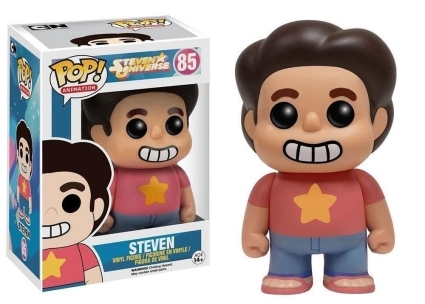 The first series of Funko Pop Steven Universe features the Gems' only male member wearing his signature star t-shirt, blue jeans and flip-flops. 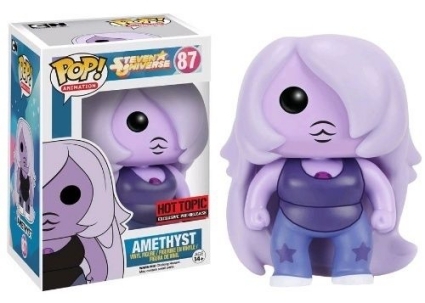 With bangs covering the left side of her face, a lavender Amethyst wears a purple tank top with her gem peeking through the collar, while Garnet maintains her futuristic look wearing purple-tinted shades that attempt to cover her three eyes. 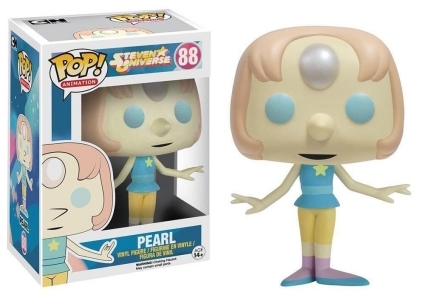 On the more simple side, Pearl stands with her arms out and her feet in a ballerina stance. 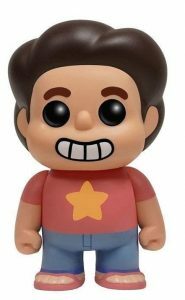 Shop Funko Steven Universe figures on Amazon. 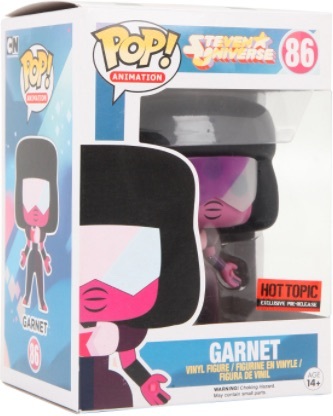 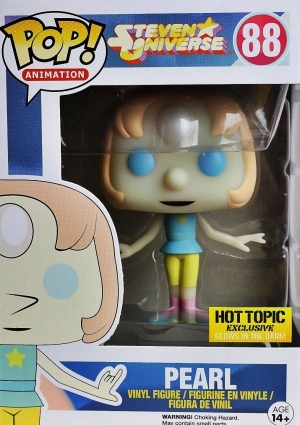 The Crystal Gems also have glow-in-the-dark variants issued through Hot Topic, and along with Steven, each of the initial series figures includes a Hot Topic pre-release exclusive. 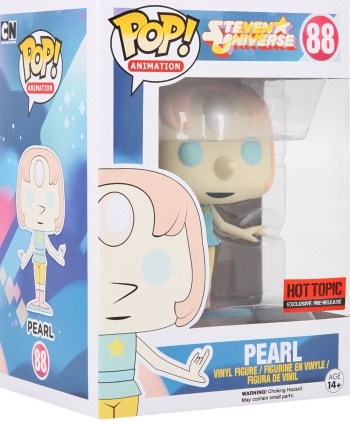 Also part Pop! 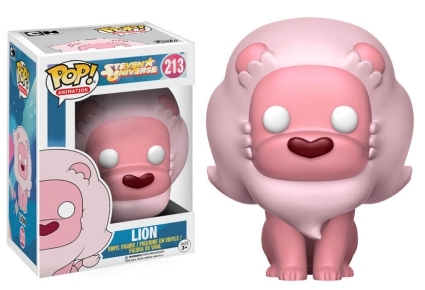 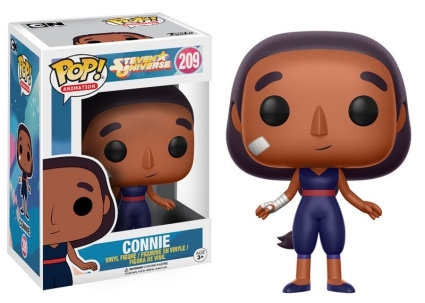 Animation, the second wave of Funko Pop Steven Universe highlights Steven’s best friend, Connie, with a band-aid on her face and her right arm bandaged. 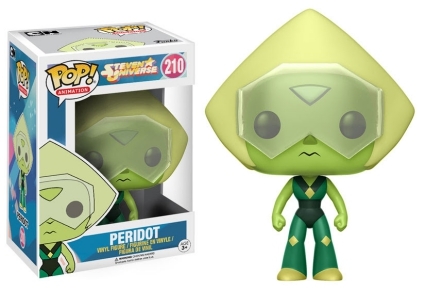 Bad Gem gone good, a lime-yellow Peridot has a triangular haircut and wears a tinted visor similar to Amethyst. 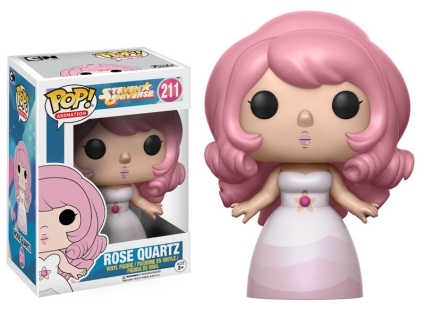 Additionally, Rose Quartz has a flowing pink dress that matches her curled hair, while Lapis is a deep blue color with translucent water wings spread out behind her. 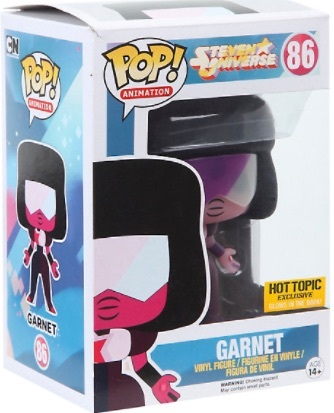 Click on images or listings to shop for figures on Amazon or eBay. 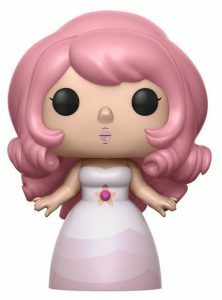 STEVEN UNIVERSE #85 STEVEN (GLOW) EXCLUSIVE Funko Pop Vinyl Figure *NEW* RARE! 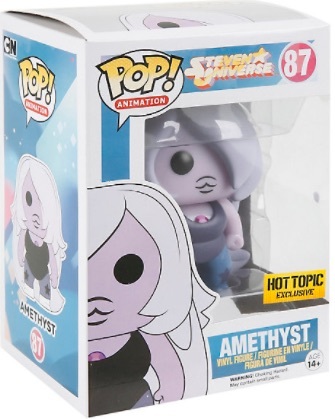 Is there any physical differences between the original and the hot topic pre release? 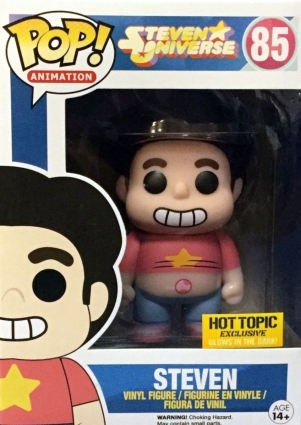 Not that I’m aware of. 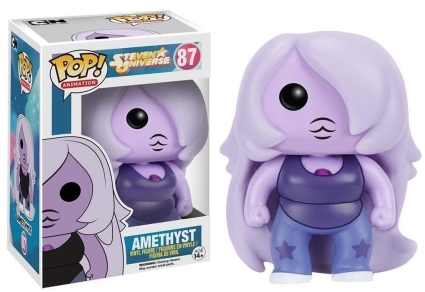 Typically, the figures are the same and the only difference is that the packaging has the “Pre-Release” sticker. 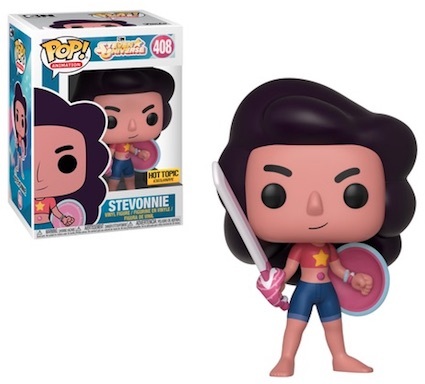 What about the Stevonnie hot topic exclusive?